The body of a woman found in Northumberland on Monday is believed to be that of 73-year-old Odessa Carey. Officers discovered the body at an address in Links View, Ashington. Formal identification is still to take place. An investigation is continuing to determine the circumstances surrounding the incident, but police are currently treating her death as a suspected murder. 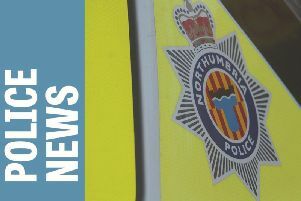 On Monday, a 35-year-old woman was arrested at an address on Morpeth Close, Guide Post, on suspicion of murder and currently remains in police custody. 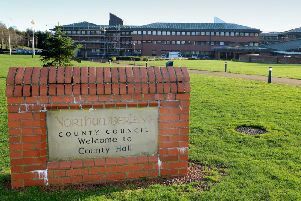 Senior investigating officer, Detective Chief Inspector Dave Cole, said: “Our thoughts are with the family of the deceased at this extremely difficult time and they are currently being supported by specialist officers. Anyone with information which they think could help with the investigation are asked to call police on 101 quoting incident number 390 080419 or Crimestoppers anonymously on 0800 555 111.